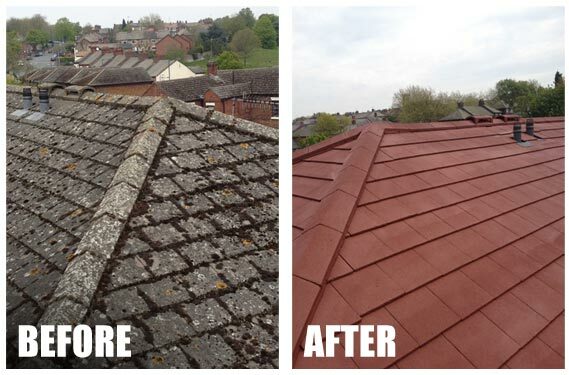 We are a professional roofing company with 20 years experience who believe no job is too big or too small. We provide low cost, high quality work and all work is guaranteed. 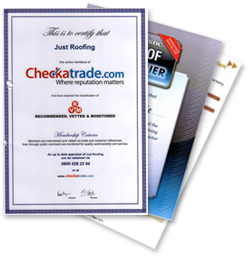 We carry out all aspects of roofing including insurance work.